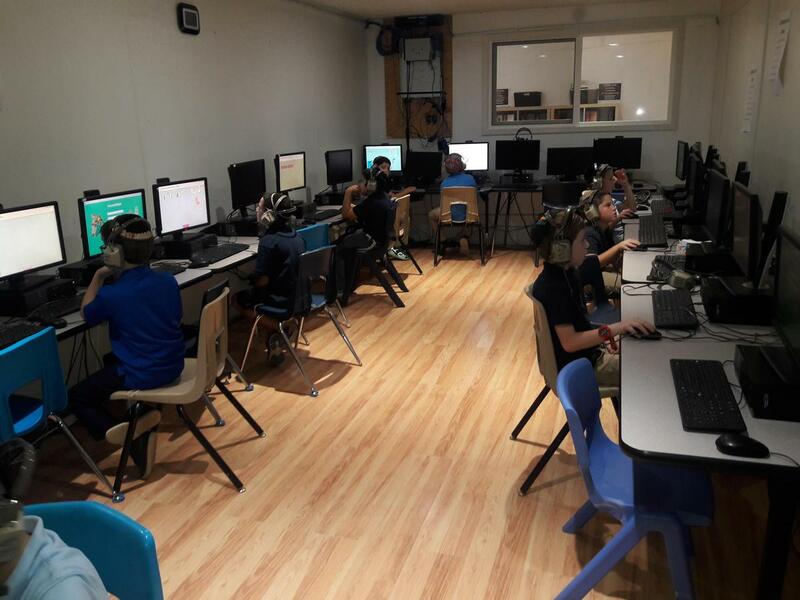 Third-grade boys are learning Reading and Math with SuccessMaker in our computer lab! Third-grade boys have begun working with SuccessMaker, an adaptive and prescriptive scheduling intervention program delivering both reading and math curriculum. Math sessions utilize learned facts and computation skills. ELA sessions test reading comprehension skills and strategies. The program presents each student’s learning to the teacher, who then challenges and motivates students in the classroom based on their skill level.